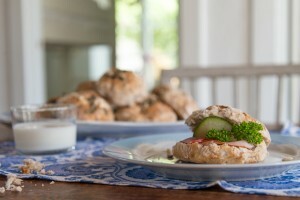 Snack– or breakfast-buns, it´s up to you! Yields about 15 pcs. Dissolve the yeast in the luke warm milk (37ºC ) and add Psyllium. Leave to cool for 10 minutes. Mix in all other ingredients by machine with dough hooks for about 5 minutes (leave aside 60 g (1 dl) Mjölmix for later, as well as some oat flakes (gluten free) to sprinkle on top). Let the dough rest in the bowl for about 10 min. 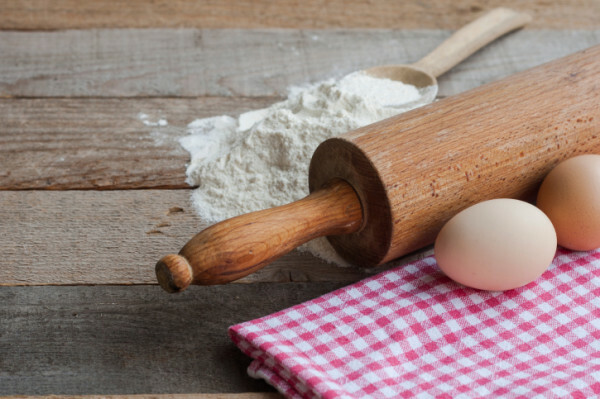 Spread flour over the table surface and pour out the dough. Rub flour on your hands and divide the dough into 15 pieces and form them into buns. 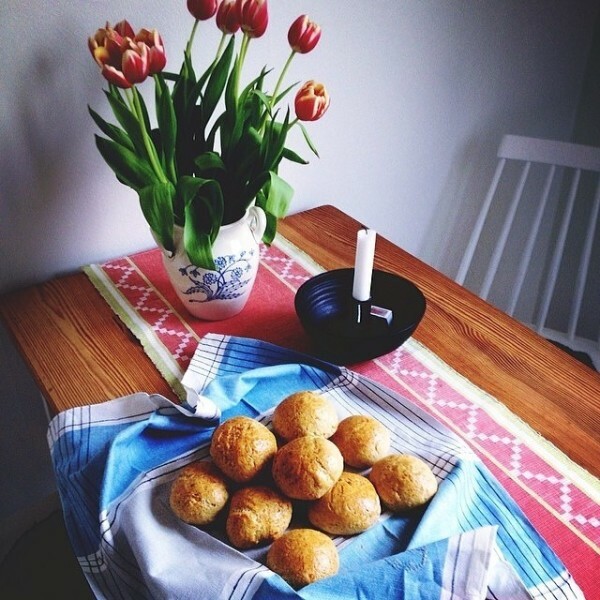 Place the buns on baking paper on a tray. Then leave to rise for about 40 minutes under a damp cloth. Set your oven at 250°C. 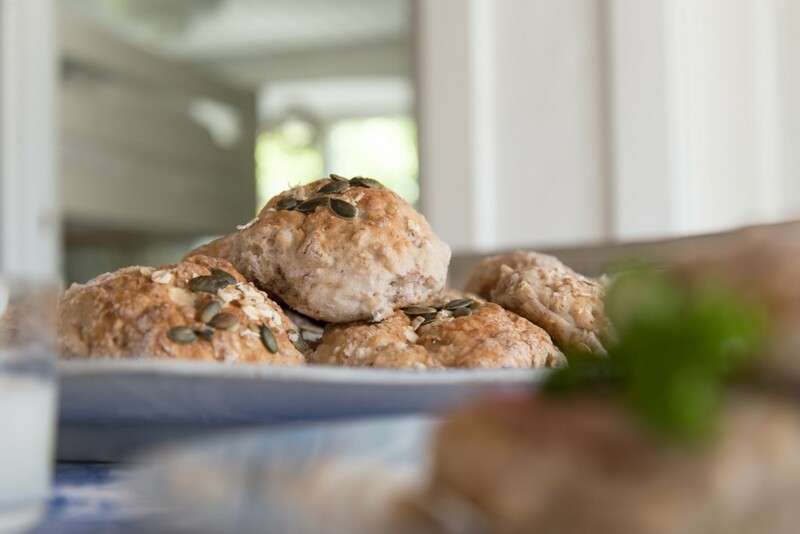 Brush or spray the buns with water, sprinkle with oat flakes (gluten free). Leave to cool on a grill to allow airflow. For added flavor – sprinkle with pumpkin seeds!